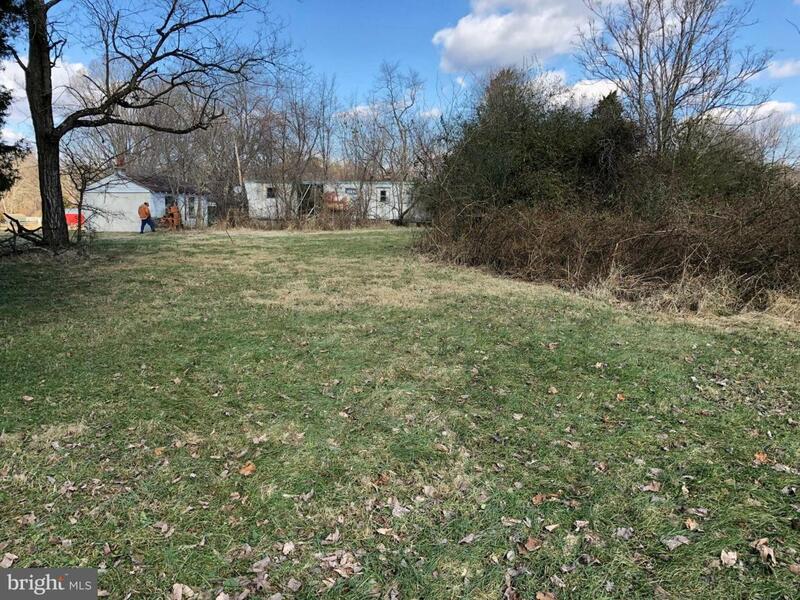 Nice lot with uninhabitable trailer. Shared well (see documents) on neighbor's lot. Septic should be available for property usage but no county records are found to confirm. Will need to verify; listing price is adjusted to reflect the possibility that the well/septic are inoperable or non-existent. County report shows well and septic (see documents). Owner wants to sell this lot before selling the adjacent parcel but he could sell both together. Adjacent parcel has documented well and septic on site installed in 2007. 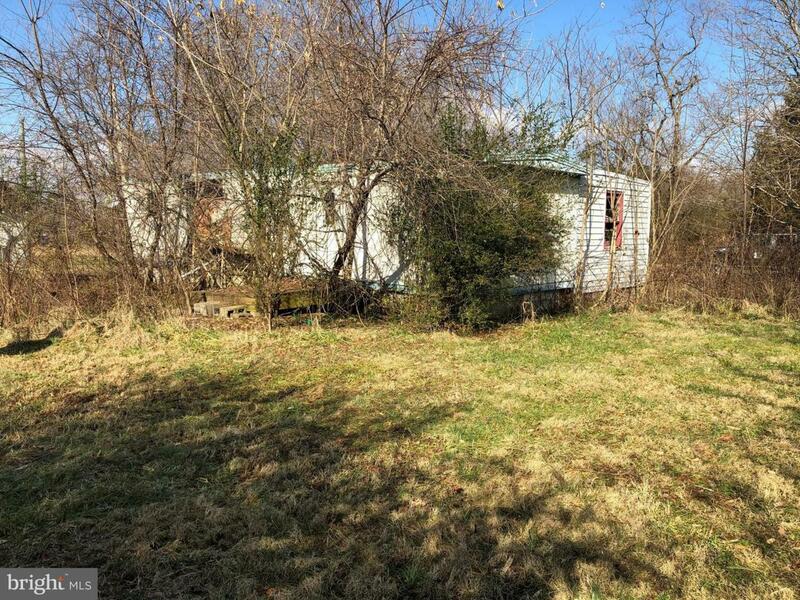 This lot has an address of Pamunkey Ct but the property can only be accessed from the deeded easement off Pierce Ln. 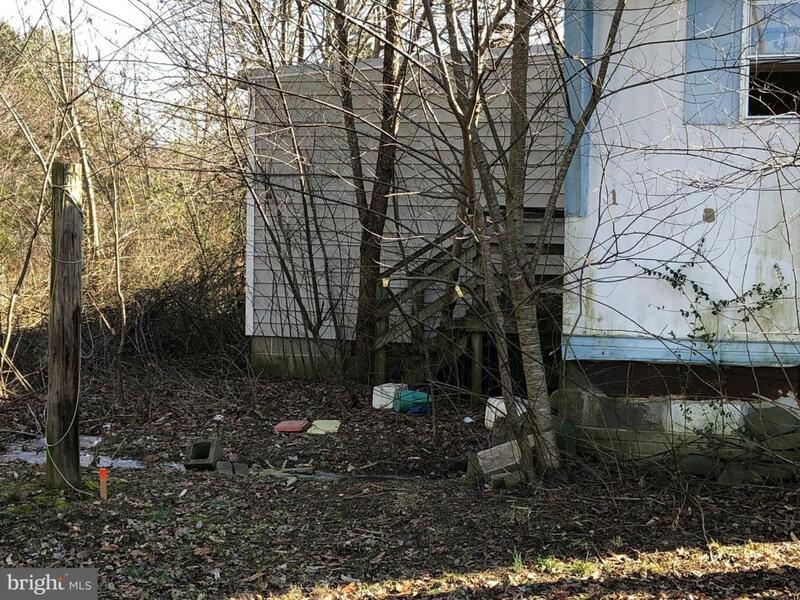 There is no access from Pamunkey Ct, although you can view the side of the property from Pamunkey Ct. Markers that could be found were marked with orange spray paint. See copy of survey in documents for property location and shape. 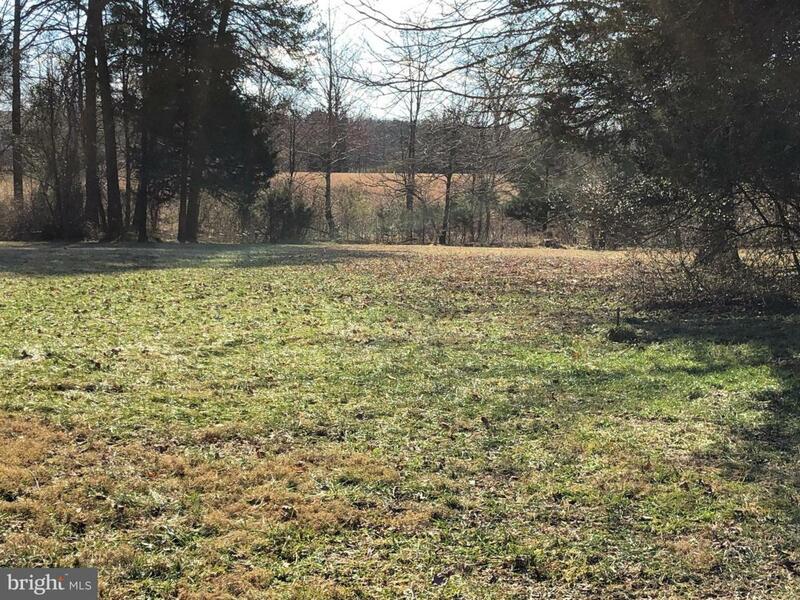 Great location and convenient to Route 20. Negotiable owner.